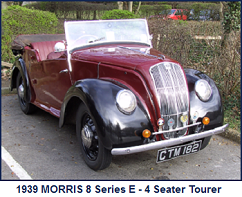 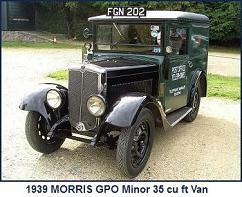 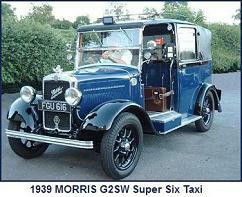 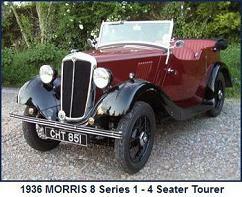 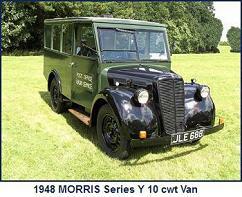 This car was produced by Morris Commercial Cars Ltd at Soho, Birmingham. 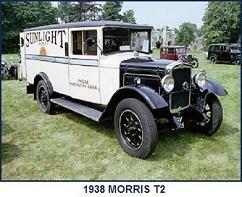 Targeted at the export market, the car used a Morris Z 15.9hp engine, which was a development of the 11.9hp & 13.9 hp Hotchkiss type engines used on the Cowleys and Oxfords. 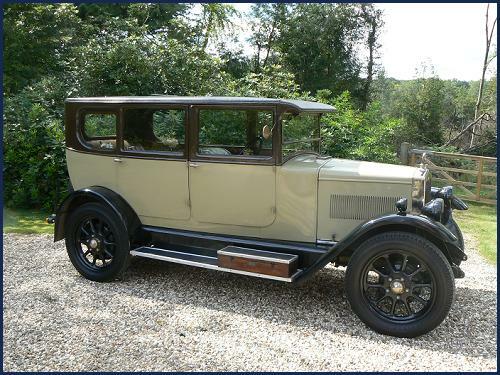 The very earliest vehicles had engines mated to a dry plate clutch. 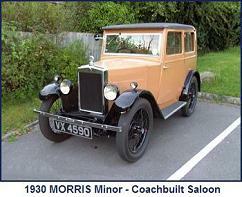 Subsequent vehicles were fitted with engines having modified crankshaft lubricating arrangements and mated to a wet clutch, (cork insert running in oil). 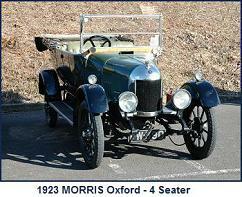 The later engines were distinguished by a white star painted on the cylinder block. 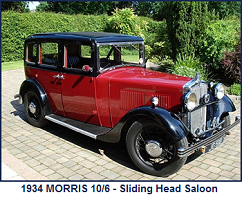 The car had a high ground clearance, considered appropriate for use over the rough roads of the far flung corners of the British Empire!. 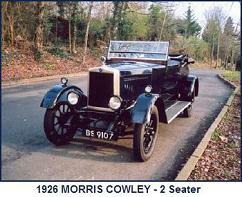 Only 1,742 were produced and a handful known to survive. 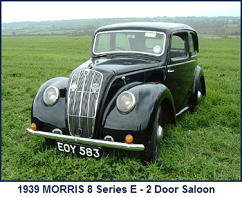 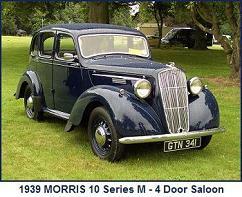 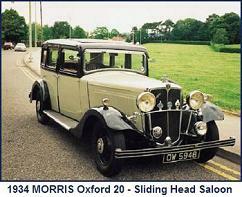 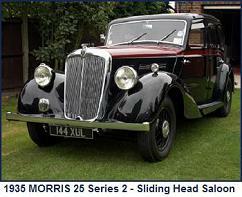 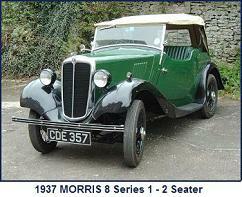 Saloon Engine: Morris Z 2513cc, 15.9hp (RAC), 4 cylinder side valve.